Contact your Promise Counselor today to connect with your family advocate! John Jahnke is the father of a child with a disability and the brother of someone with a disability. He has watched his sibling work through the available resources and his sibling will soon be coming off of support and will be fully independent. John has seen the rewards of working toward and achieving increasing levels of independence, and he believes the system can work. 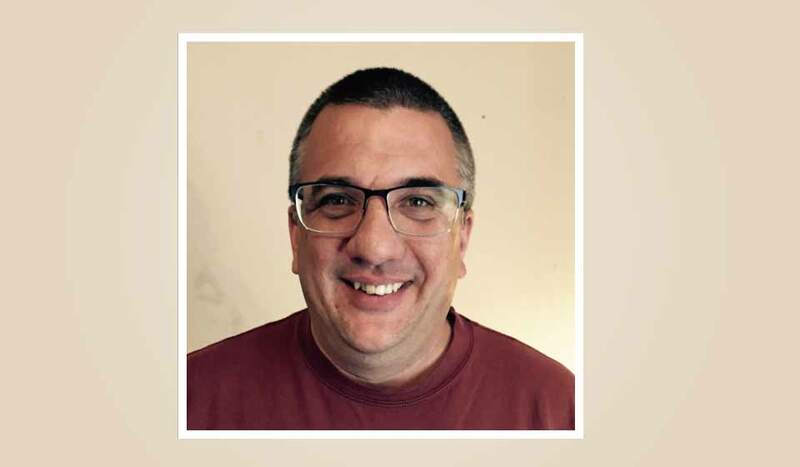 He is excited to be part of the Promise team and to work toward a future where the focus is on a person’s abilities and not their disabilities. He believes that when we allow ourselves to look past obstacles people may have, we can see the incredible skills they possess to overcome their obstacles. Elise has worked with children with disabilities for the past 3 years in the Madison Metropolitan School District. She is a parent of children with disabilities. It is her belief that if we work with our children and their families to help them succeed and achieve their goals that they will be able to live a more productive and fulfilling life. A saying she tells her son is that you may have a disability but your disability doesn’t define who you are or how far you will go in life. Juvosha Diggins is a Family Advocate in the Milwaukee area. 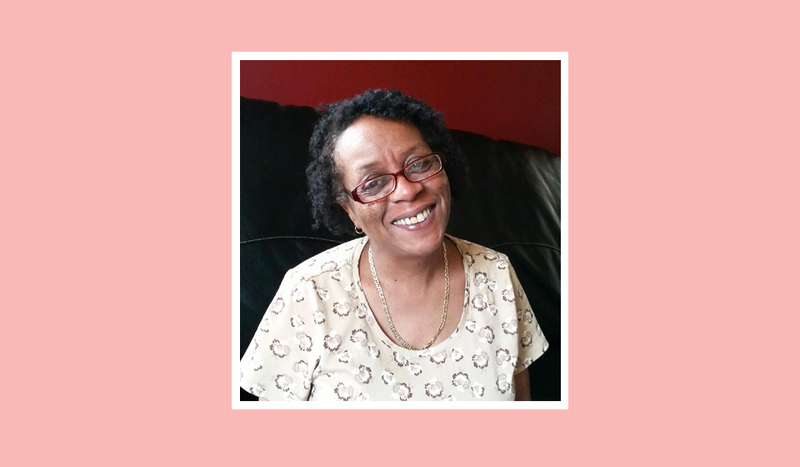 Juvosha is knowledgeable about the programs and resources available for families of youth with disabilities, and for many years she has been the voice for others who weren’t aware of the support and funding available. Juvosha takes initiative and believes in the importance of youth having opportunities in the community so that they learn the skills they will need as an adult. 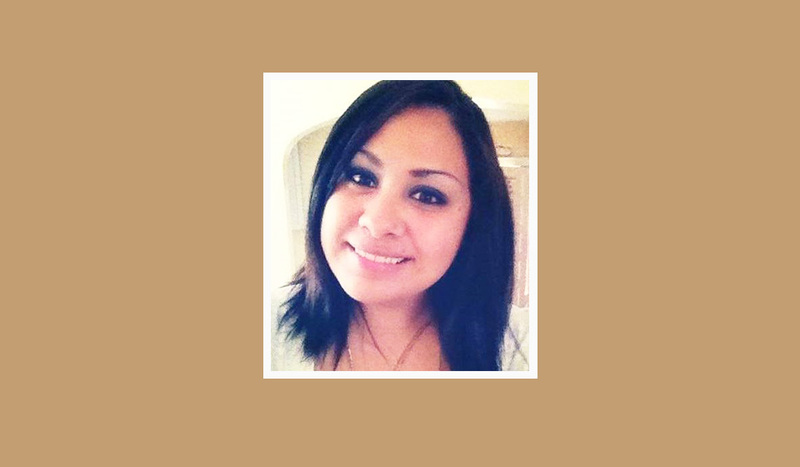 Fatima Becerra works for Wisconsin Promise as a Family Advocate in the Milwaukee area. She has been exposed to the world of disabilities for the past 14 years. She has a brother with Down Syndrome, and since a young age she has learned to advocate for her family. Fatima hopes to empower and provide additional support for Latino families. She has attended many workshops and trainings to better lend a helping hand and to help families advocate for their youth and to be part of the community. Tara Adams has been working with children and families with disabilities in the Milwaukee area for the last 8 years. However, through family and friends’ referrals, she has also helped family members and friends in other states as well. She has attended various workshops and conferences as a means to increase her knowledge and better connect families with resources. Her child was diagnosed with Autism approximately 11 years ago. Not knowing anything about Autism or anyone diagnosed with it, she was very devastated to say the least. Retrieving correct information, support, and actually getting “early intervention help” was more overwhelming and stressful than the diagnosis itself. What started out as a personal journey to help her child, has ultimately became her personal and professional passion to help others as well. Kim Campion has been working with families of youth with disabilities for almost 10 years. As a parent of a child with disabilities, she is passionate about helping families connect and communicate. She has worked with school staff and parents to help facilitate communication at school and throughout the IEP process. She has participated in and facilitated many parent groups and has found that to be one of the best ways to share resources and for parents to realize they are not alone on this journey. Kim believes that with personal support, families can become empowered to help their kids succeed. She is very excited to be helping more families in northwestern Wisconsin! 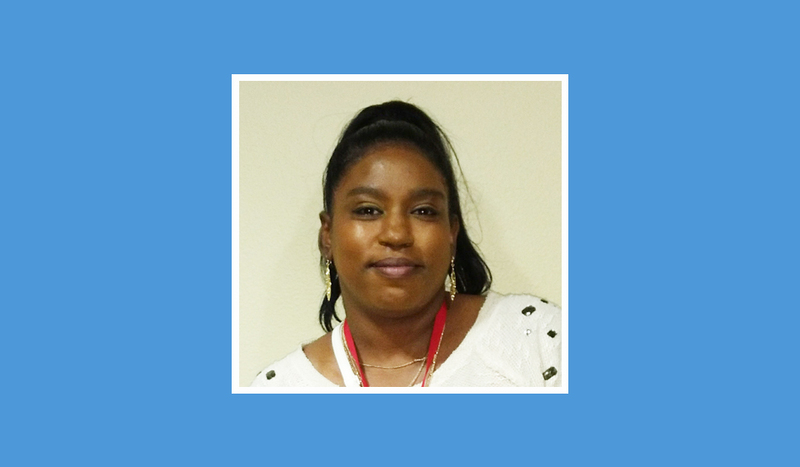 Lakiela Harris is a family advocate in the Racine/Kenosha area. She is knowledgeable about the programs and resources available for people with disabilities. Lakiela has dedicated a lot of her time working and advocating for people who struggle to do it for themselves. She’s also a mother of four children including two who have disabilities. Michelle Steffen has been working with families with special needs kids for 3 years. It’s something that she has been passionate about for a long time. She is on several committees that work with families of children and young adults with special needs. Michelle feels that by empowering one person they will pass that knowledge on to at least one other person…it’s a positive cycle that she loves seeing in action. Terri is working for the Family Advocate Network in Milwaukee, Waukesha, Ozaukee and Washington Counties. 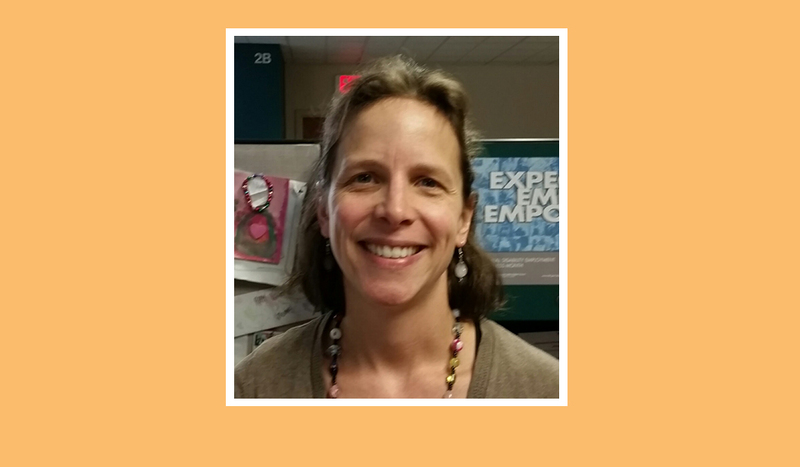 She has worked for the Wisconsin Promise Grant since its inception as a Recruiter and PIC. 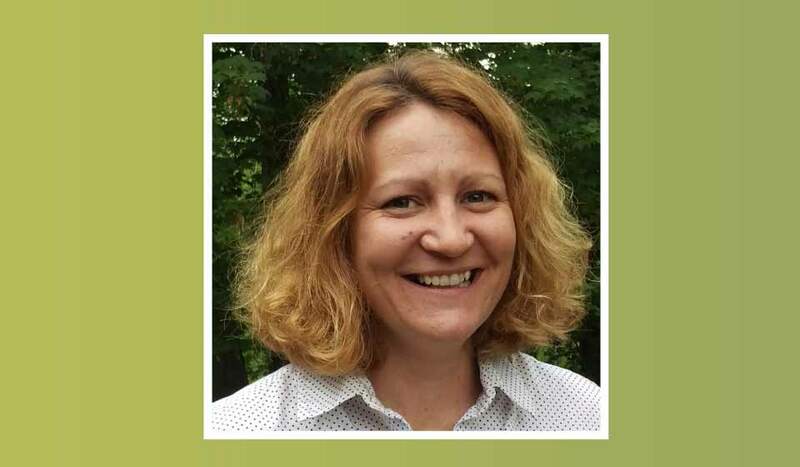 As a parent with a special needs child she has been active with Wisconsin Facets, Parent 2 Parent, the West Allis Drug and Alcohol Coalition, PTA, and other groups. Her specialty training is in ADHD; as a parent she has faced some of the challenges with this disorder. She understands the stress a parent of a special needs child deals with and can empathize. A parent can only do the best they can with the information they have. Terri believes in helping parents get the resources and knowledge needed to effectively advocate for their children to make their lives better. Tricia and her husband adopted her brother who is currently 21 and diagnosed with a developmental and intellectual disability. 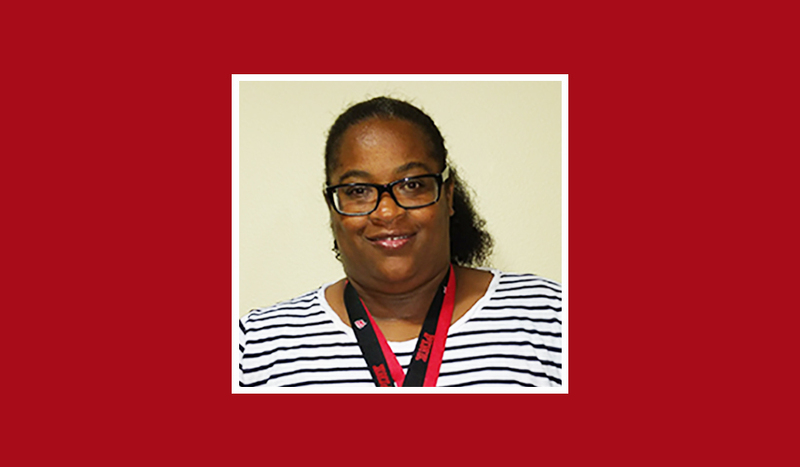 Prior to working for the Promise Grant, Tricia was an IRIS Consultant as well as a Vocational Rehabilitation Counselor and a Special Education teacher in Milwaukee. Her hope is that she can serve as a resource for families and provide them information from a perspective of someone who understands the challenges families face when attempting to access needed supports and services. Molly Cooney has worked at the Waisman Center for 6 years. 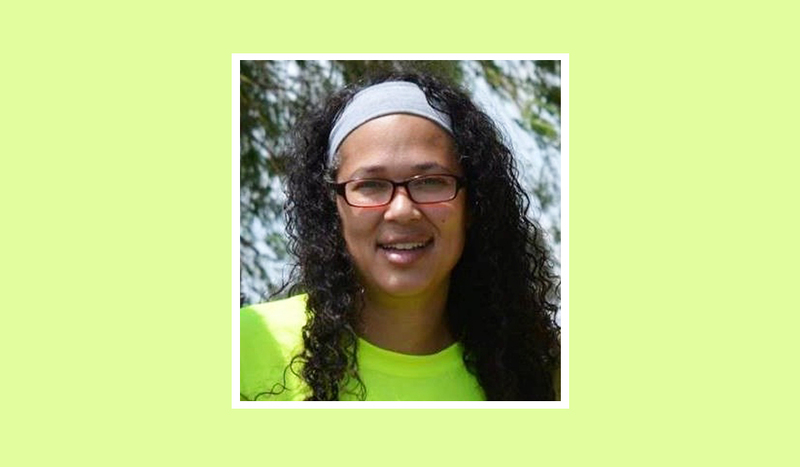 She’s helped with projects focusing on natural supports, college access for students with intellectual disabilities, and the use of community conversations to raise awareness and opportunities for meaningful community participation for all. Sherry Gundlach has worked with youth with disabilities and their parents for the past 21 years. She has facilitated Parents In Partnership for 5 years and is a co-founder of the Yippe (Youth in Partnership with Parents for Empowerment) program. 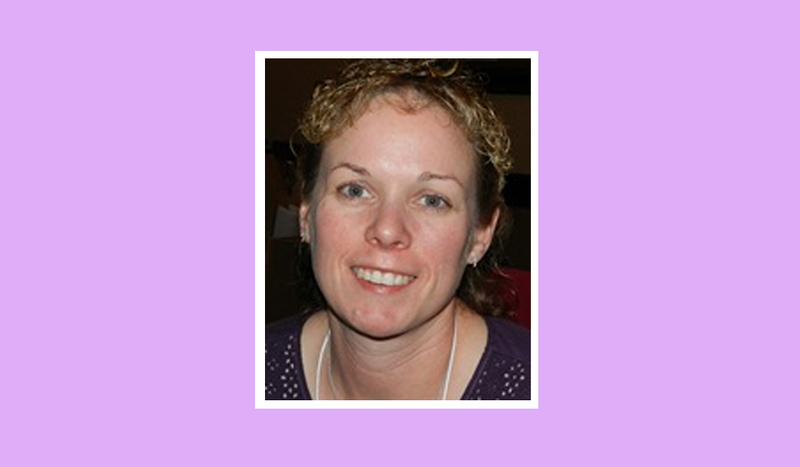 For the past 9 years, Sherry has been a Youth facilitator and trainer for the Yippe program. In 2016, Sherry was awarded the Diehard Award at the Self-Determination Conference for her tireless efforts to support youth and families. Sherry has four wonderful adult children, one with a disability. Sherry is passionate about helping youth with disabilities set and reach their goals.